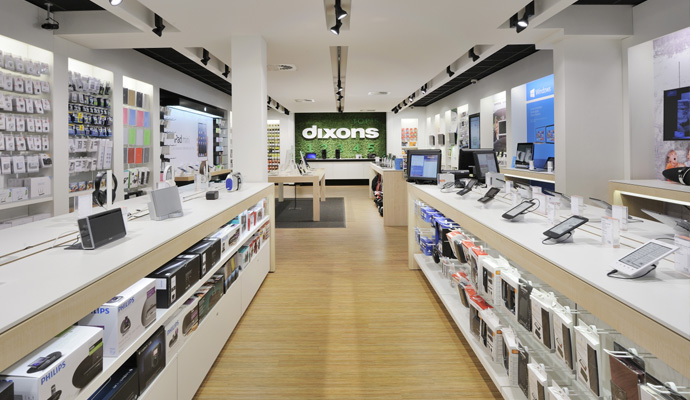 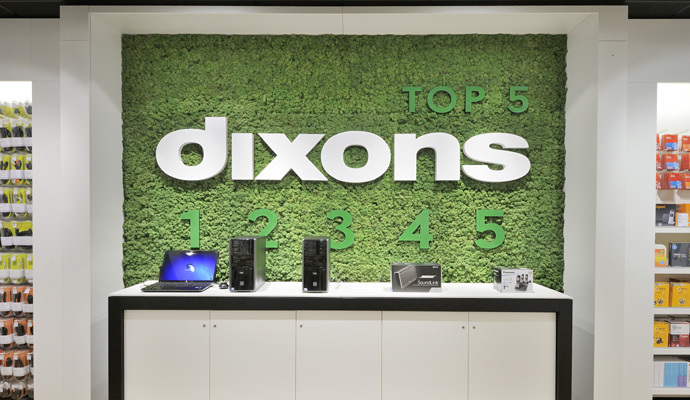 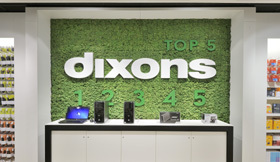 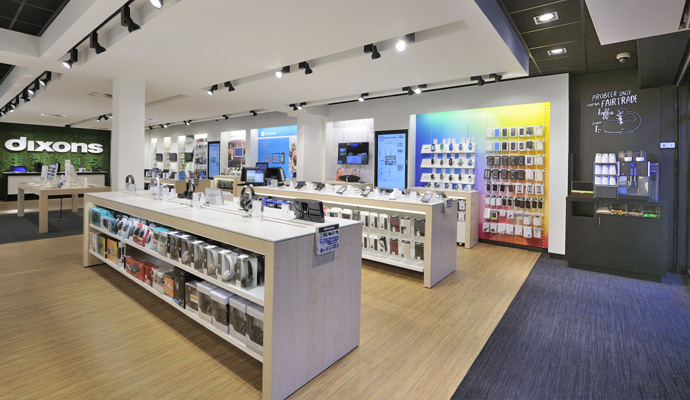 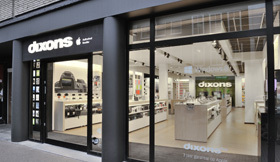 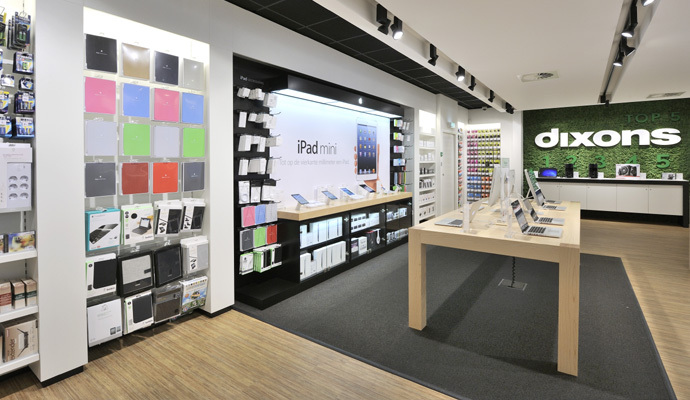 The new Dixons concept is progressive, innovative and has a complete integration of the online and offline channel. 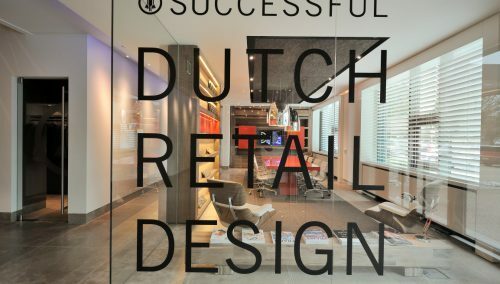 Hospitality plays a key role. 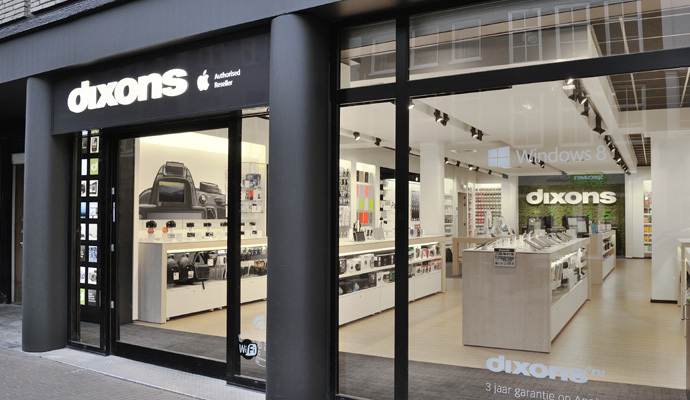 The opinion process is dynamic. 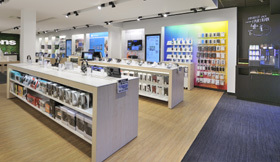 The atmosphere is highend, friendly and comfortable. 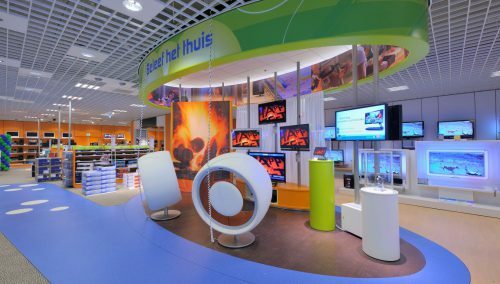 The experiential world is complete by the natural materials, the smells, the handling of the products.